Kanye demonstrates once again he loves gigantic asses. 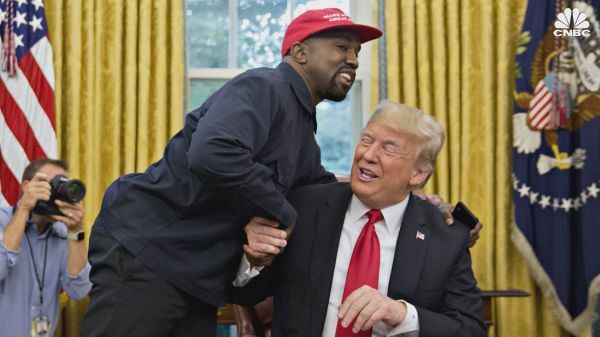 Kanye doesn’t care about black people. Comedy Writer Colleen Werthmann from The Daily Show, The Nightly Show, and The Oscars is back. Comedian Kevin Bartini talks Kanye’s meeting with Trump, plus Zack Ford, the LGBTQ editor for Think Progress.